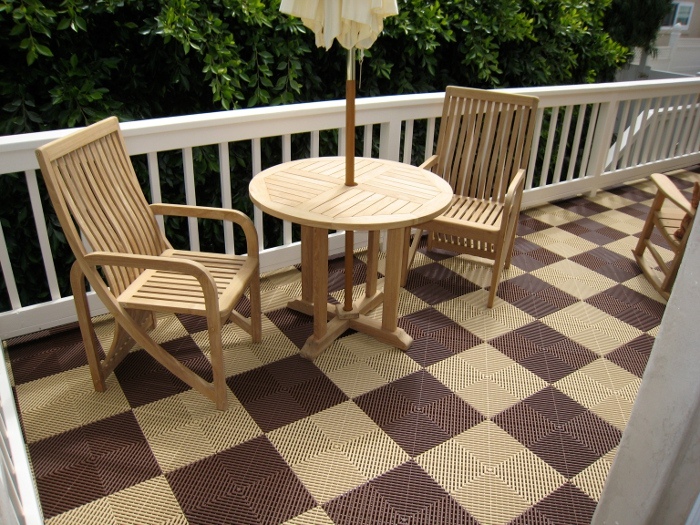 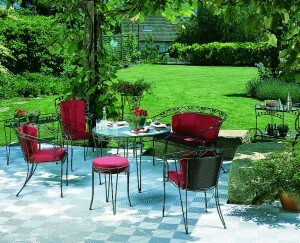 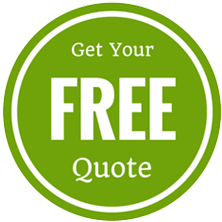 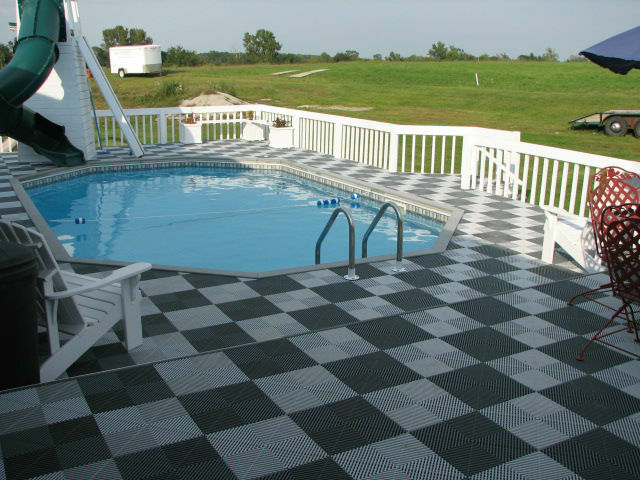 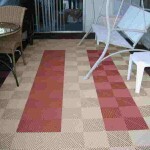 Swisstrax tiles are perfect to enhance your patio flooring. 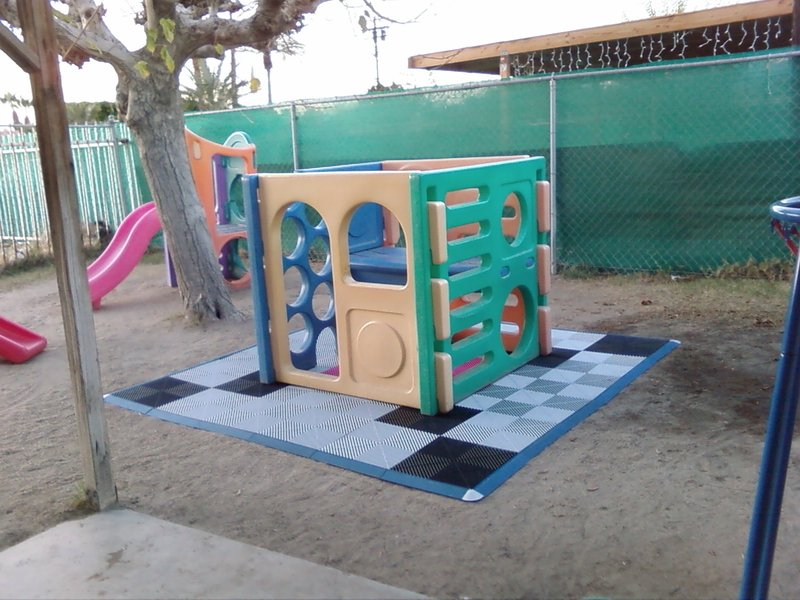 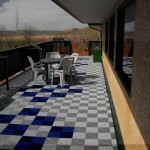 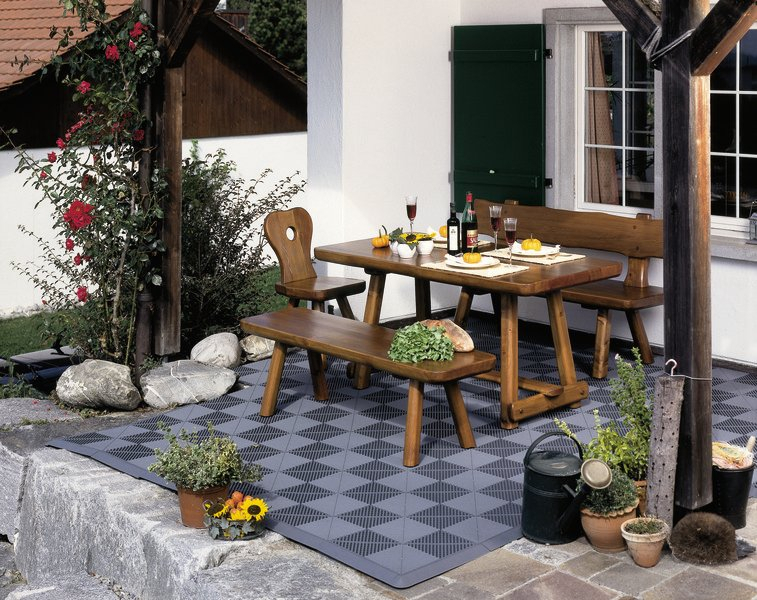 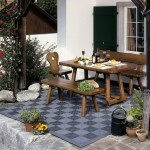 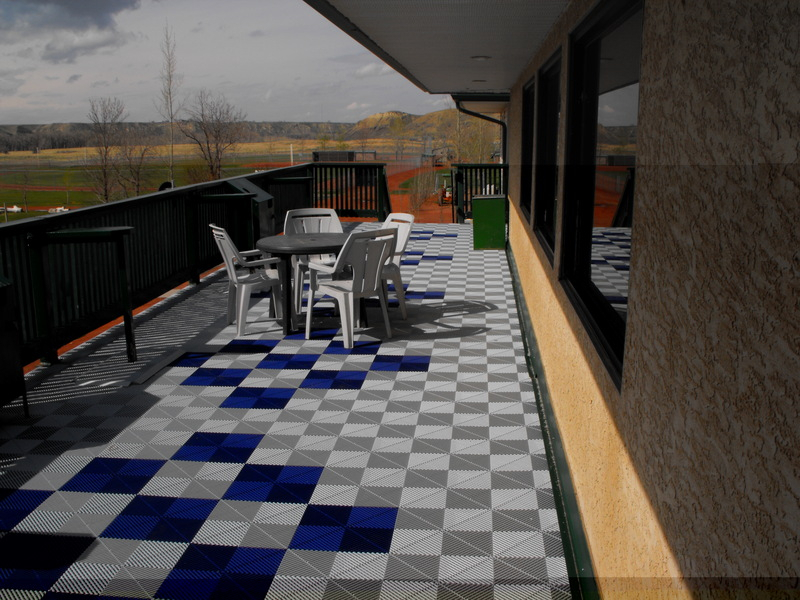 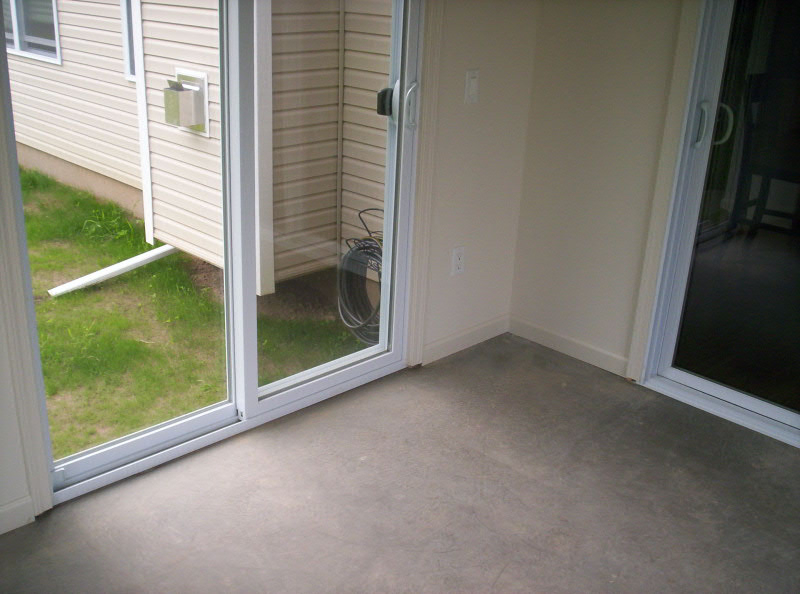 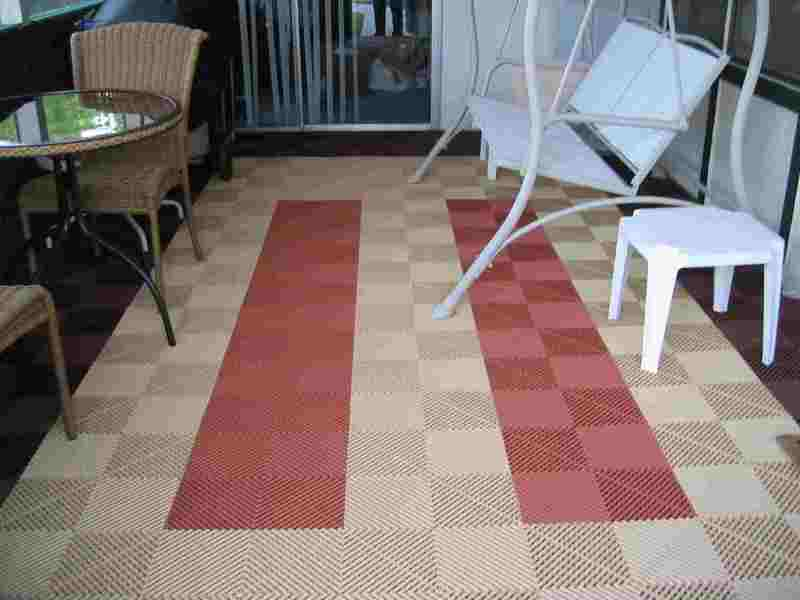 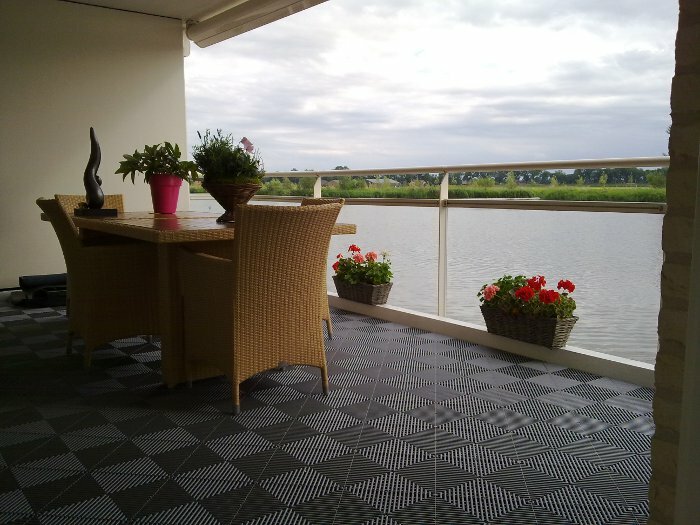 Your patio flooring will be easier to maintain and clean with Swisstrax modular floor tiles. 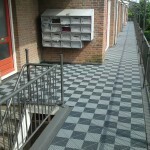 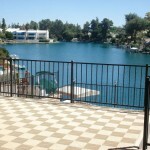 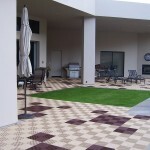 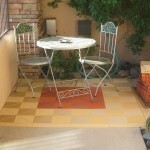 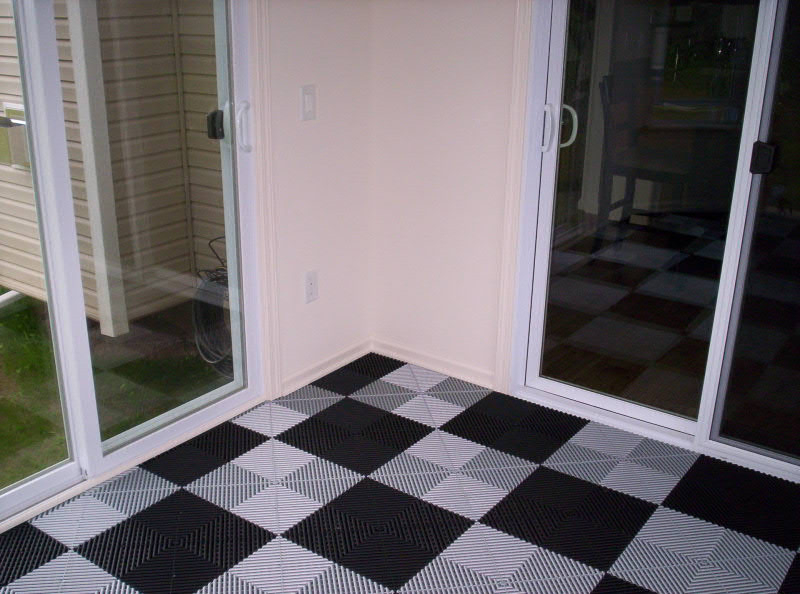 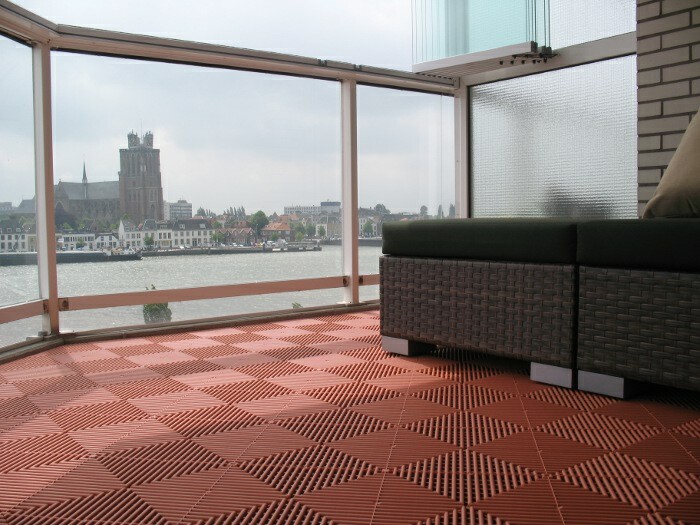 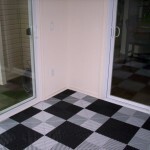 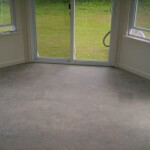 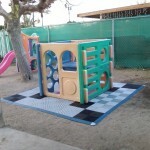 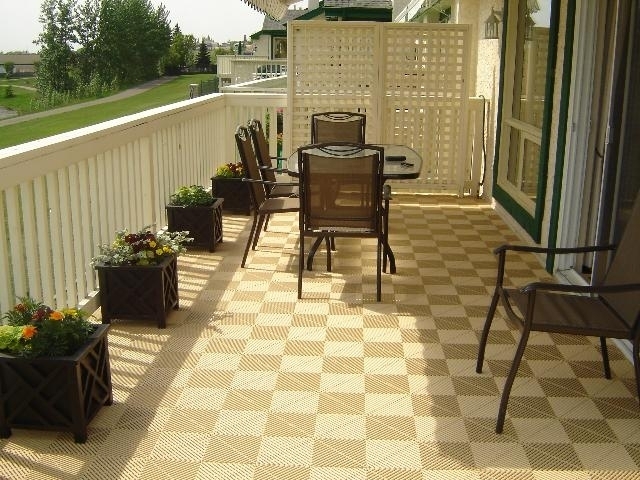 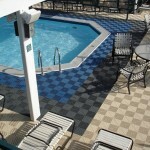 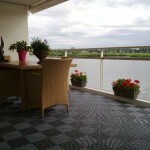 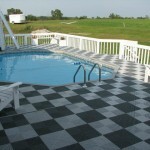 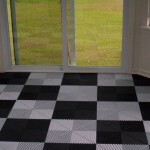 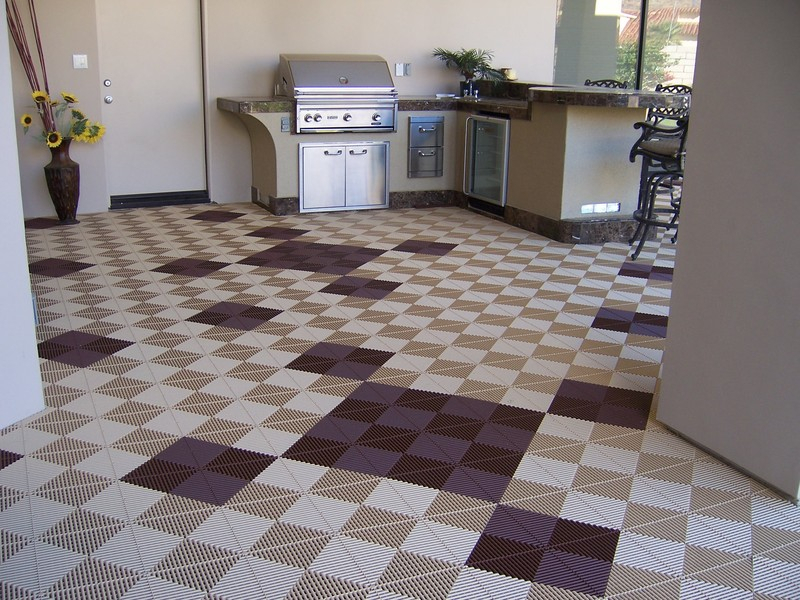 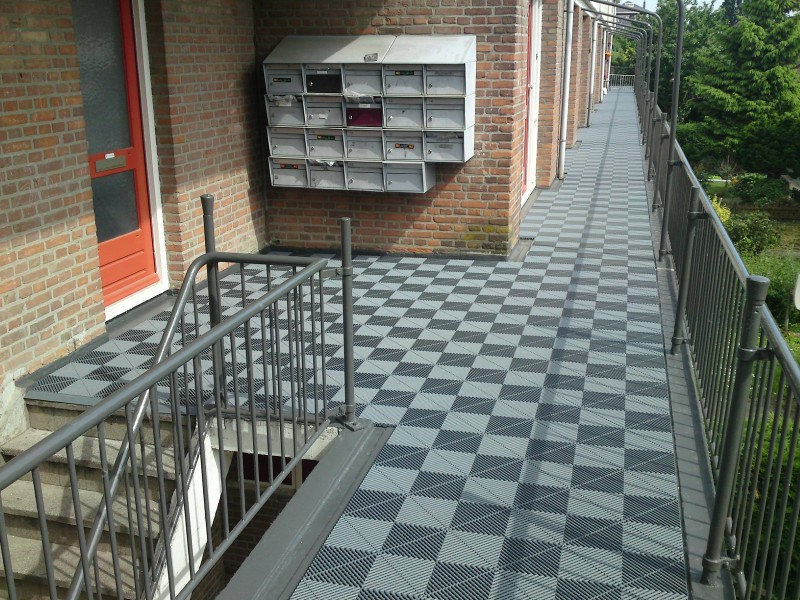 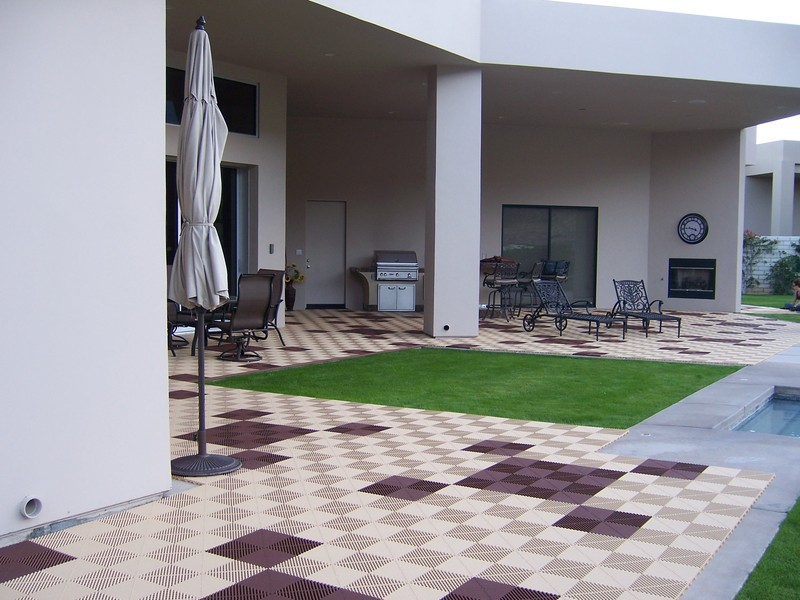 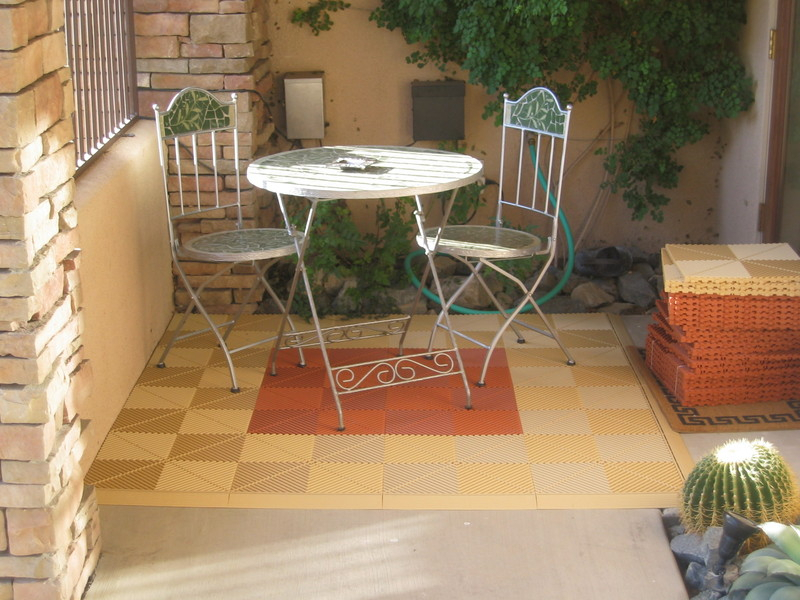 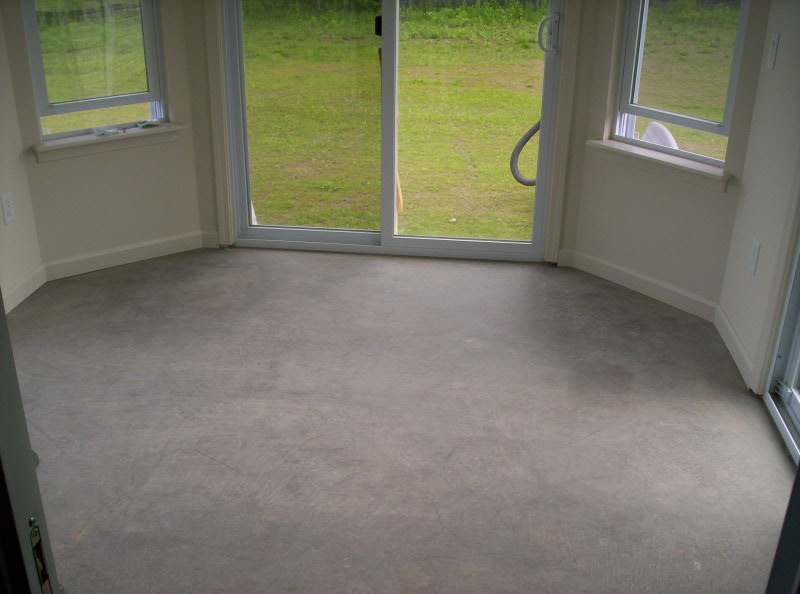 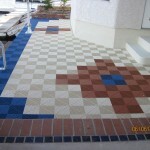 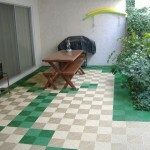 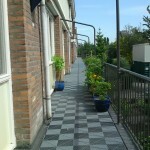 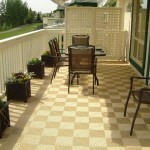 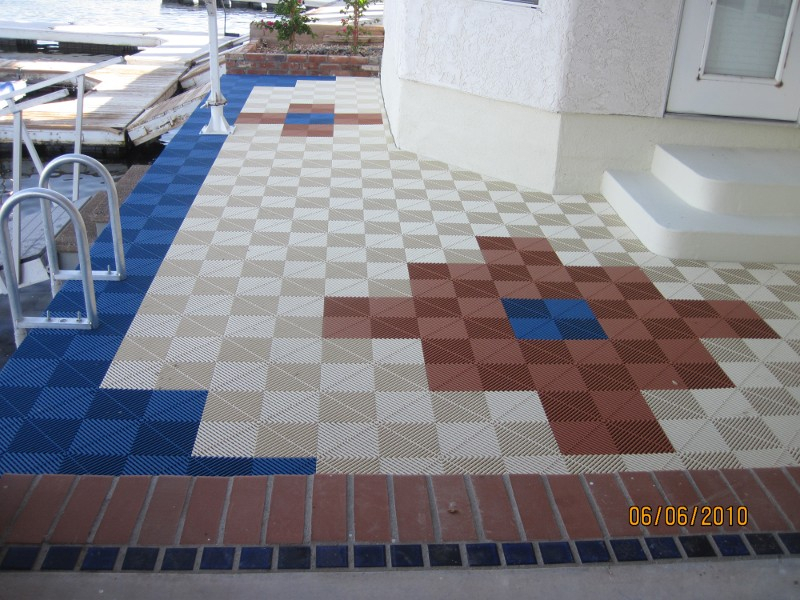 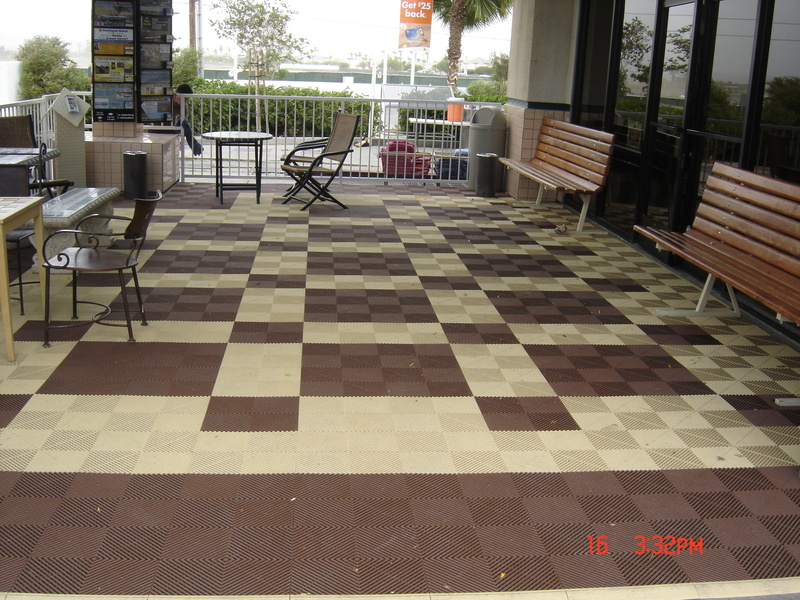 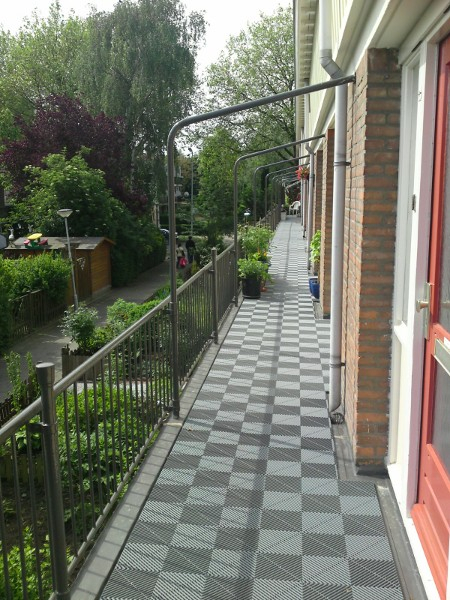 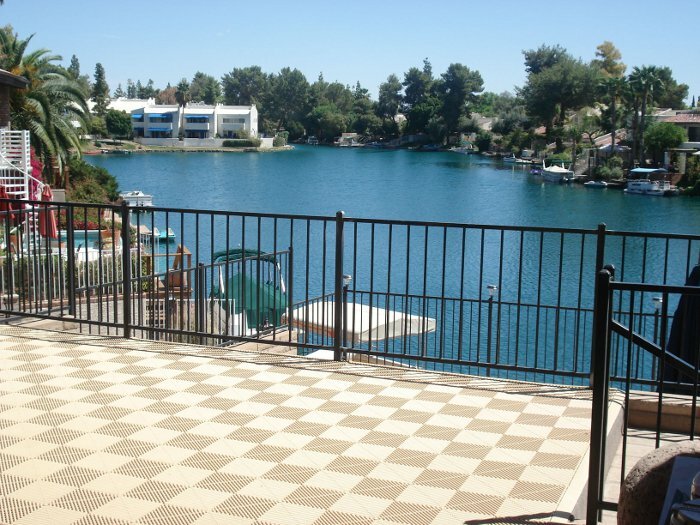 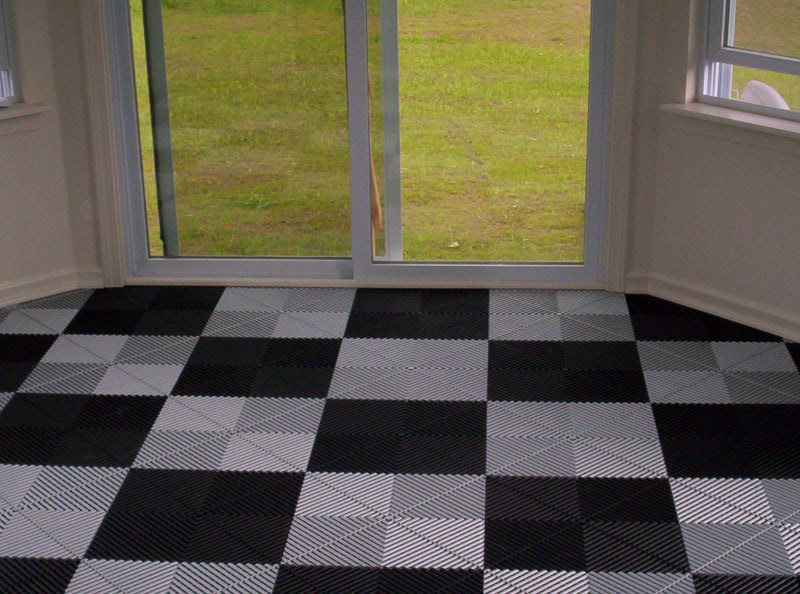 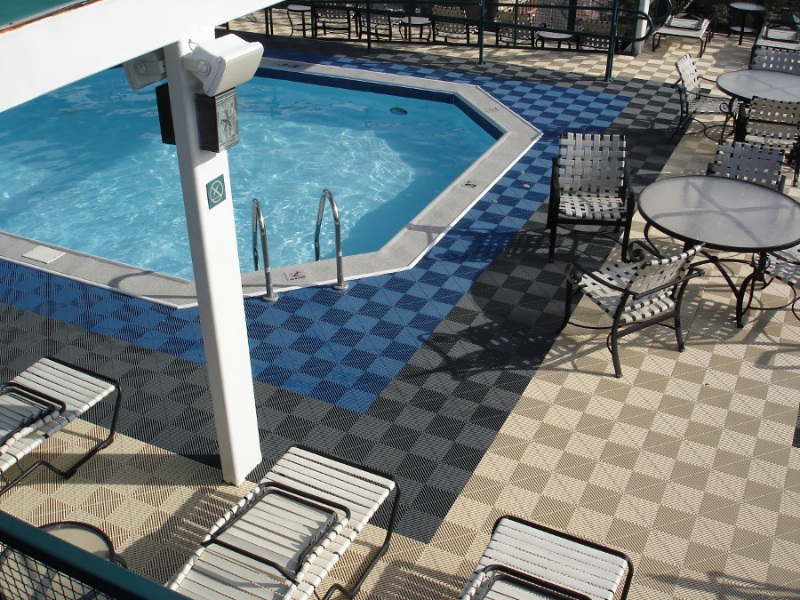 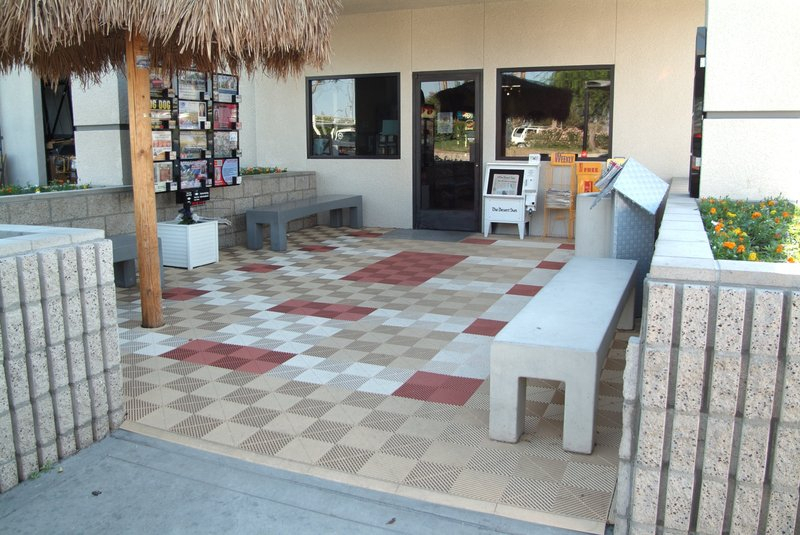 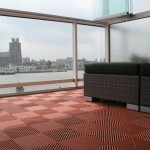 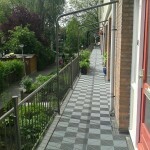 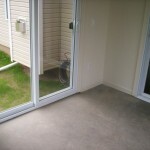 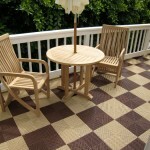 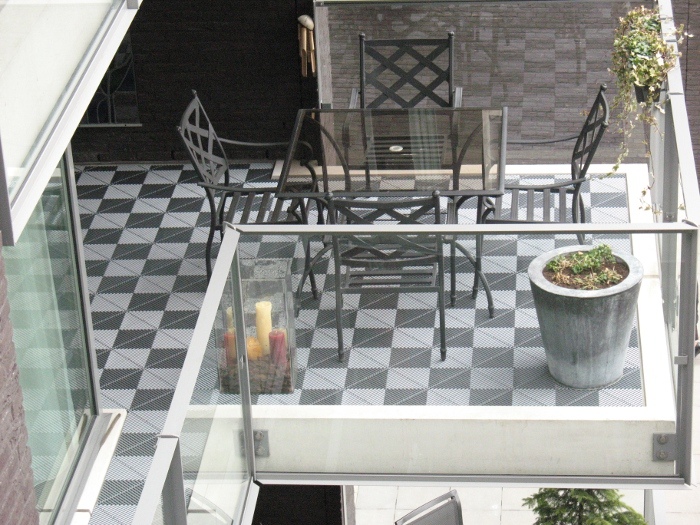 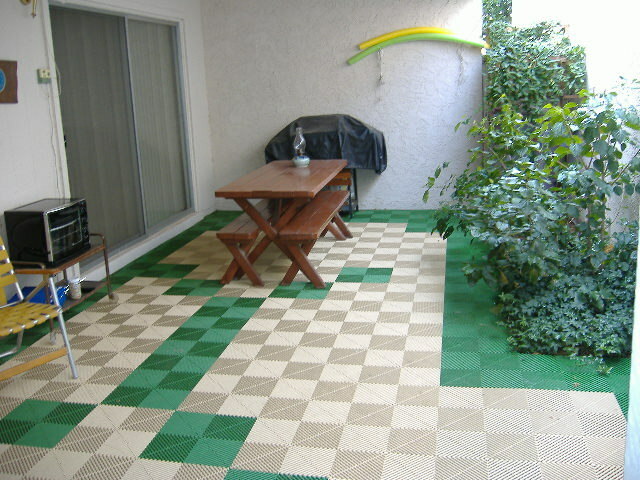 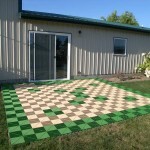 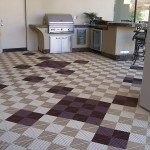 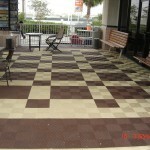 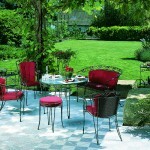 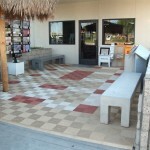 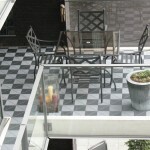 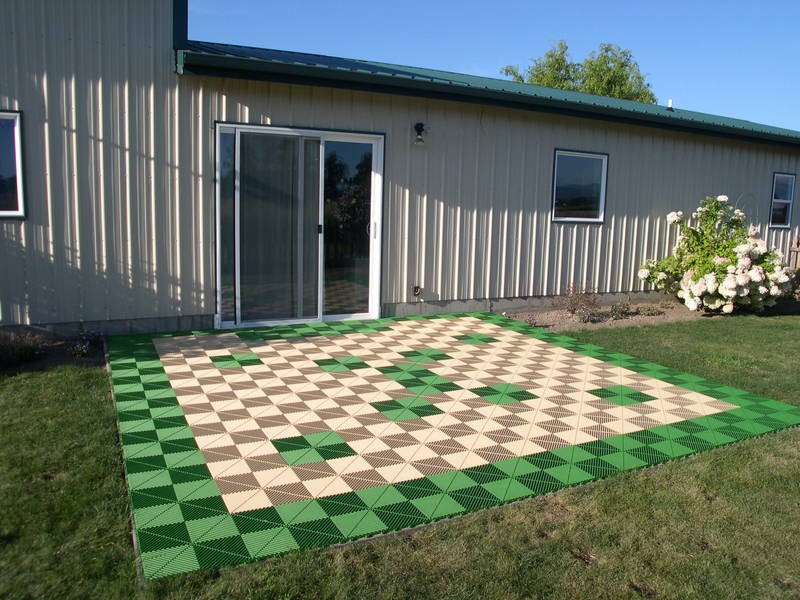 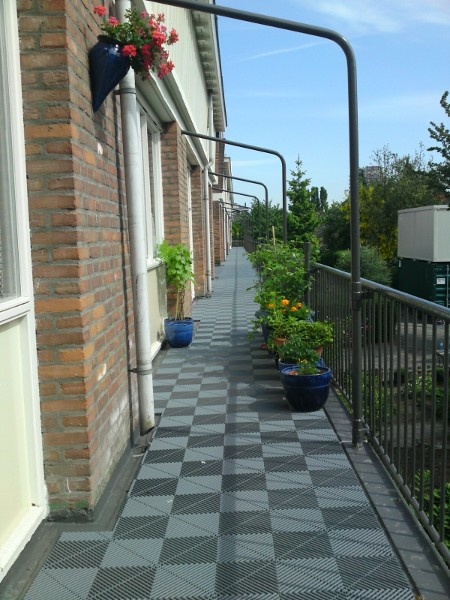 Take a look at a few examples of patio flooring that have used Swisstrax tiles.